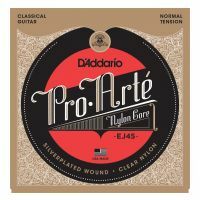 A balanced, brilliant tone, always perfect in intonation. 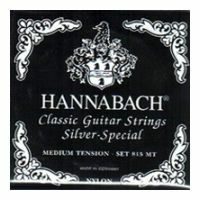 Clear, precision round nylon trebles with silver special basses. Medium Tension. 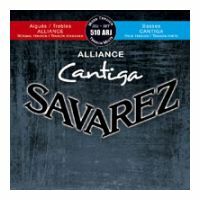 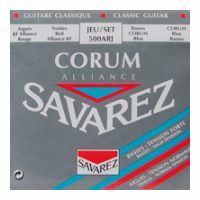 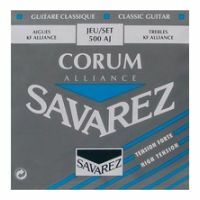 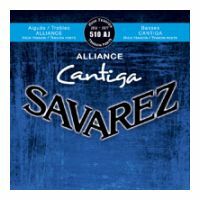 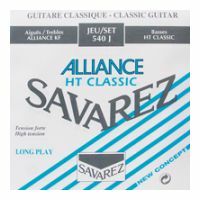 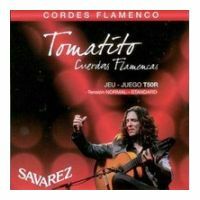 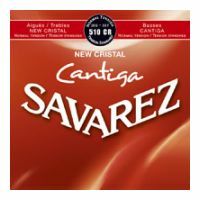 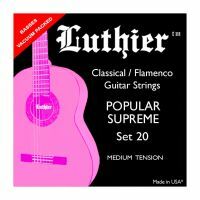 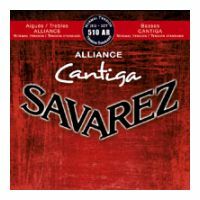 Popular Supreme set of strings for flamenco guitar, medium tension.